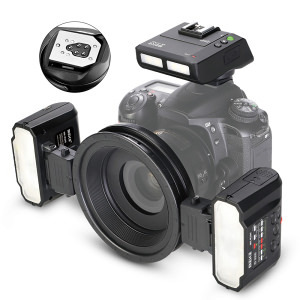 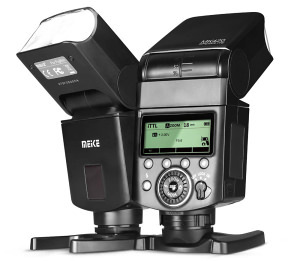 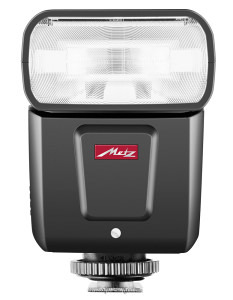 Meike have launched a new lithium TTL flash for Nikon DSLRs. 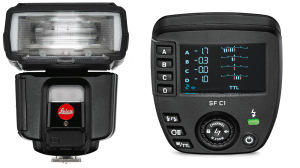 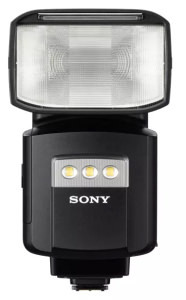 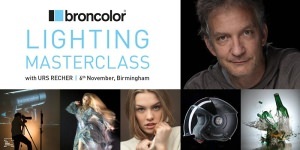 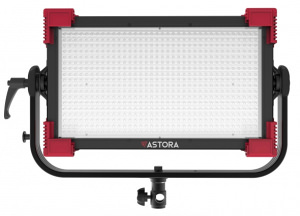 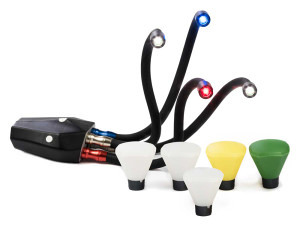 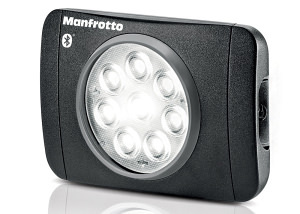 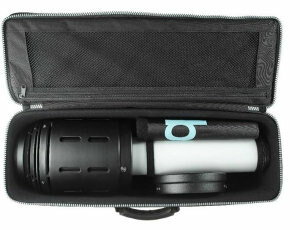 The Litepipe P is a new flash and continuous light source for photographers from broncolor. 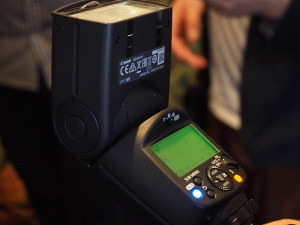 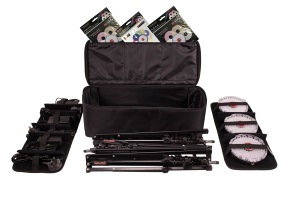 A company whose product once launched on Kickstarter is now available through online retailer WEX.